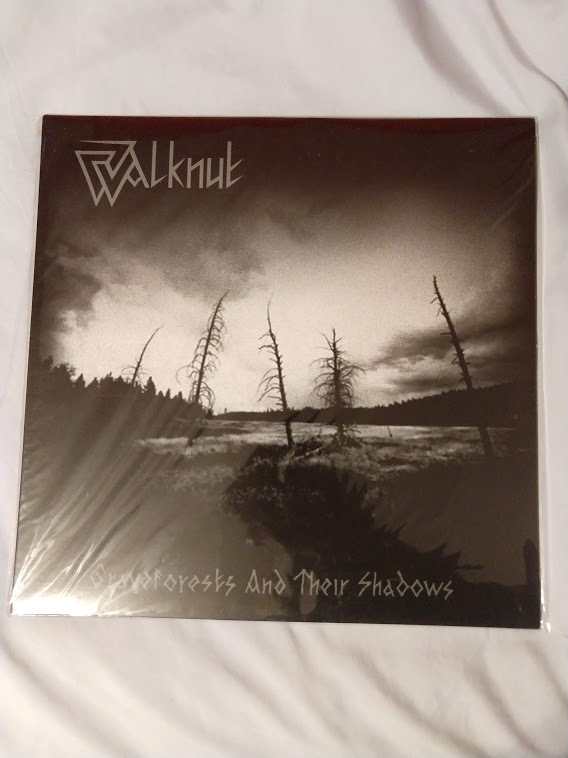 I am selling a mint LP of Walknut's first and only album, Graveforests and their Shadows. 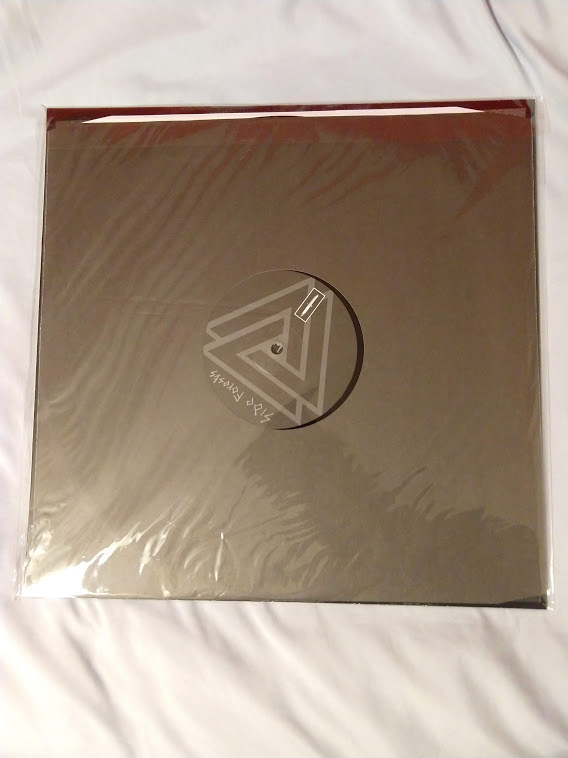 Never opened and never played, I got it from Werwolf (Satanic Warmaster) a few years ago. I am asking $250 plus shipping, which should be relatively cheap in the US since I can use media mail.